You’ve come to rely on Reeder Distributors for everything from your bulk diesel fuel and bulk lubricant deliveries to planning, design, and upkeep of your shop, and now we have added another product to the family of outstanding Reeder products and services. We now offer a customizable fleet card so your drivers can swipe their way across their routes with ease and you can manage fuel usage from your base of operations. Why Use a Fleet Card? Knowing the habits of drivers and the fuel efficiency of vehicles can give you the advantages you need to increase your profit. Every drop of fuel costs you, and with the Reeder Fleet Card, you can minimize waste and, thus, costs, maximizing your savings, efficiency, and profit. When your fuel management system is completely online, you won’t have to wade through piles of receipts and paperwork to get your bookkeeping done. Reeder fleet card gives you information that you can act on. When you know these details of your fleet’s fuel usage, you can make changes to policy and work to change bad habits. The Reeder Fleet Card will tell you when and where your drivers are filling their fuel tanks. 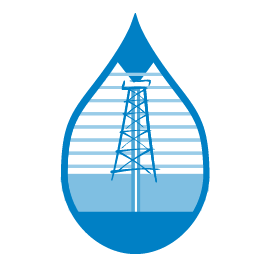 You will have access to information about how many gallons are being purchased at a time, as well as what day of the week and what time of day fuel is being purchased. You will know how many transactions per day are being made and by whom. When you have actionable information, you can order vehicle maintenance or driver education to improve habits and efficiency. A card can be set up to give you monitoring power for individual drivers and vehicles. You will be able to ascertain which vehicles are reaching fuel efficiency targets. You will be able to pinpoint problems with specific drivers so you can correct behaviors. Your drivers have fixed routes and need to be able to access fueling station wherever they are and whenever they need fuel. The Reeder Fleet card allows your drivers to access over 230,000 stations across the country. Ninety percent of fueling station across the country are in the Reeder Fleet Card network. The card can be used at retail stations and truck stops. We don’t just hand you the card and show you the door. No, we support and train you on the Reeder Fleet Card. We will analyze your needs to figure out what controls you need to implement for your fleet. We offer fraud alerts so you can stop any fraudulent activity as soon as it is detected. Online access to all information is available, and training on the system is part of our service. When you have the information that the Fleet Fuel Card gives you, you can take steps to improve your fleet’s performance. You may find that you have too many vehicles on the road, or that they can be downsized, or that your drivers need a refresher course on fuel efficiency. 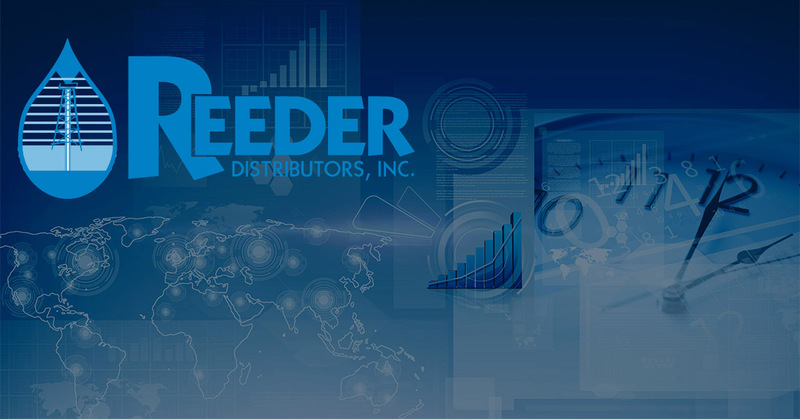 Call Reeder Distributors for more information on the Reeder Fleet Card.